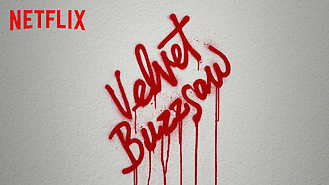 Looking to watch Velvet Buzzsaw tonight? A feared critic, an icy gallery owner and an ambitious assistant snap up a recently deceased artist's stash of paintings -- with dire consequences. A dead painter's work is taking the art world by storm. But his priceless portraits hold menacing secrets.